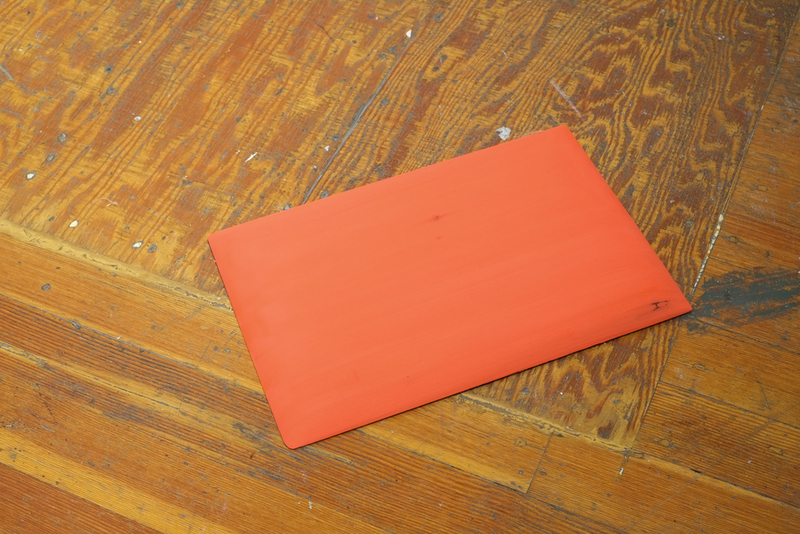 Powers of Ten features michael ascanio peguero </CACO>, Margot E Rada, Stephanie Rohlfs, and Emily E Russell, and was curated by Emily Ebba Reynolds. Taking name and inspiration from the Eames’ 1977 documentary on scale, Powers of Ten aims to explore how function, scale, and empathy are at play in the work of these four artists. Inspired by architecture and design from a functional standpoint, these artists each seek to create the fantastic, subtly asking viewers to imagine themselves differently, inhabiting or utilizing the spaces and objects they produce. </CACO> is an illustrator and architect based in Cambridge MA. 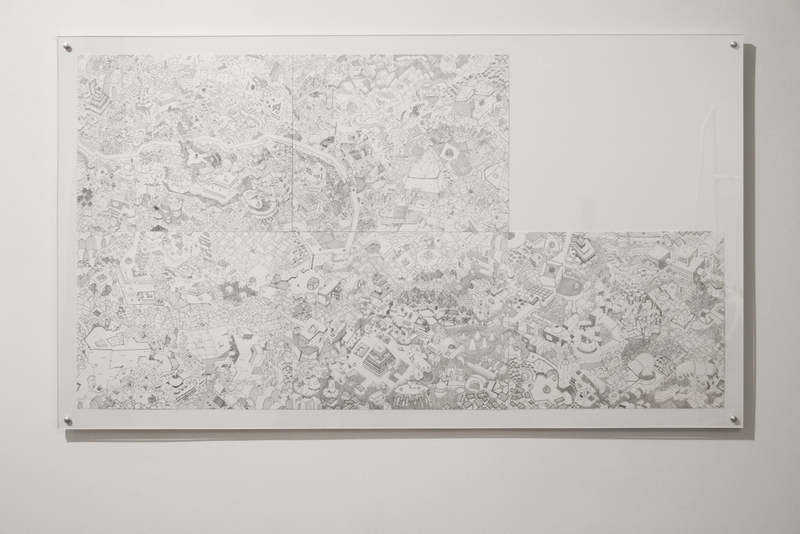 He calls his drawing methodology a form of meditative expression, and the repetitive and meditative becomes the filtration system used to extract how he sees and understands form and scale. His drawings combine traditional architectural rendering styles but are heavily influenced by computer graphics, vector drawings, and the aesthetics of 3D modeling programs. 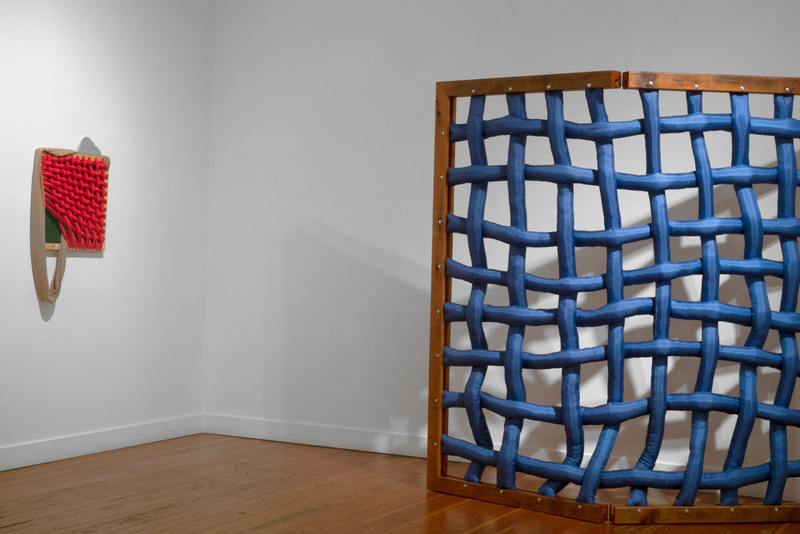 Margot E Rada is based in San Francisco, and creates sculptures that explore how fabric and carpentry meet. 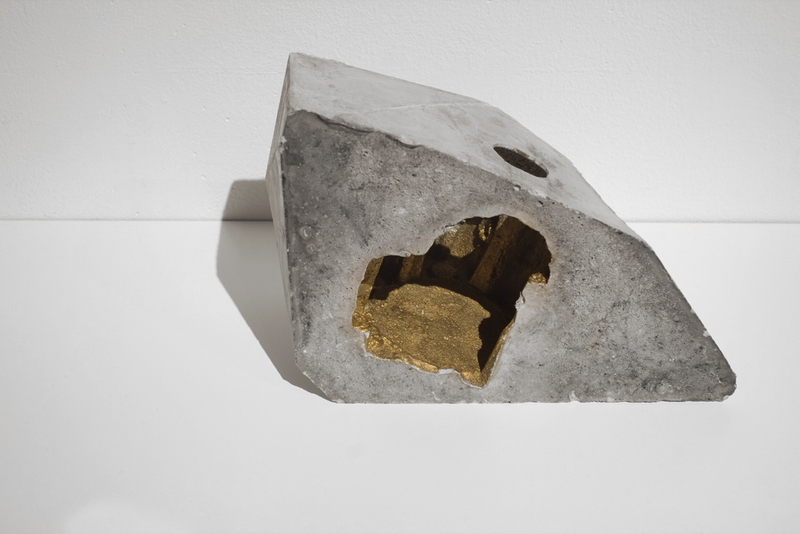 Traditionally this relationship can be found in functional objects such as upholstered chairs and sofas, however when free of function, the work brings new attention to quotidian materials. 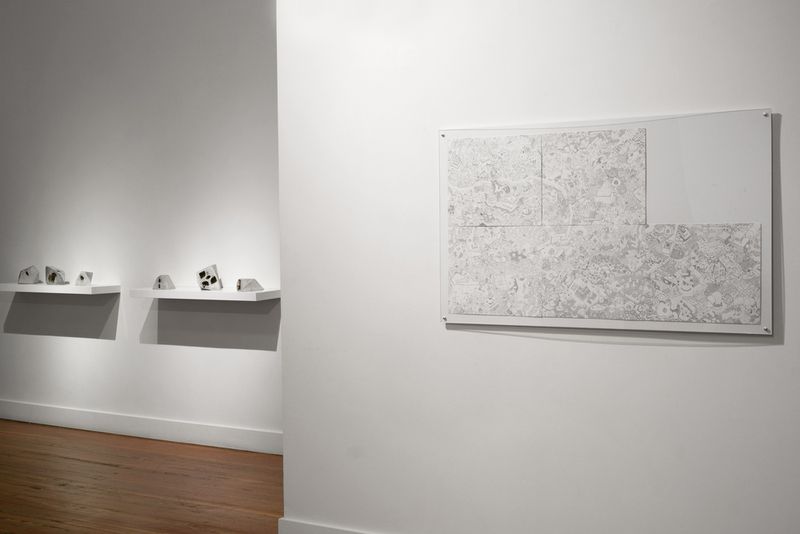 Stephanie Rohlfs creates drawings, sculptures, and installations that are playful investigations of the inanimate life of art objects and the creatures that might create and use them. 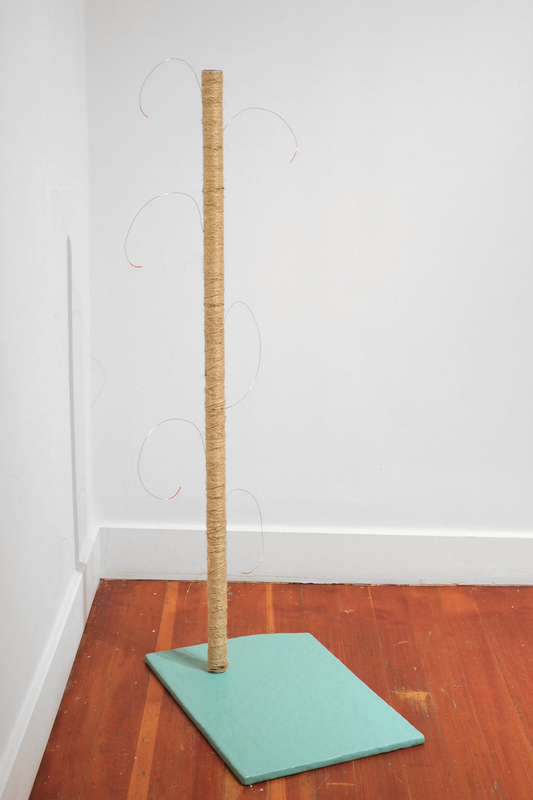 For Powers of Ten, Rohlfs presents semi-participatory objects designed to bring sensory pleasure...to cats. 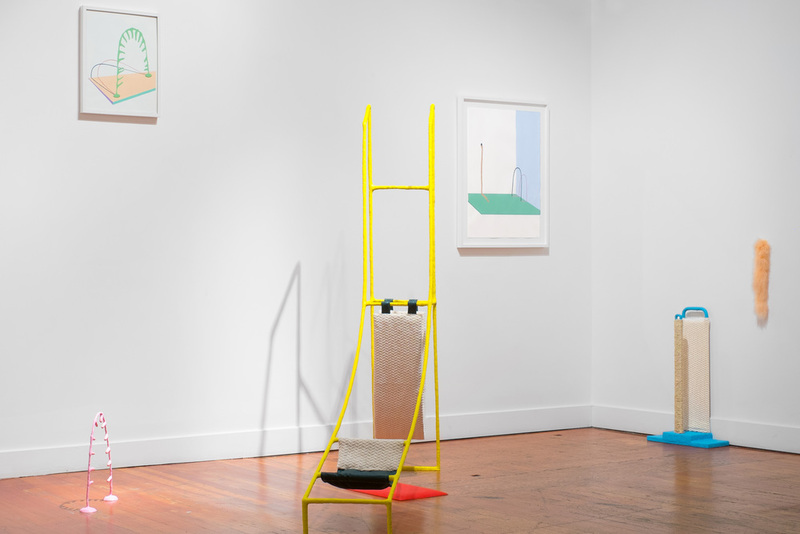 Her work attempts to envision a kind of art that might appeal to a cat by presenting what resembles cat furniture. Emily E Russell is interested in space and story, and how the two overlap. She creates conceptual models to explore architectural spaces and narrativity. 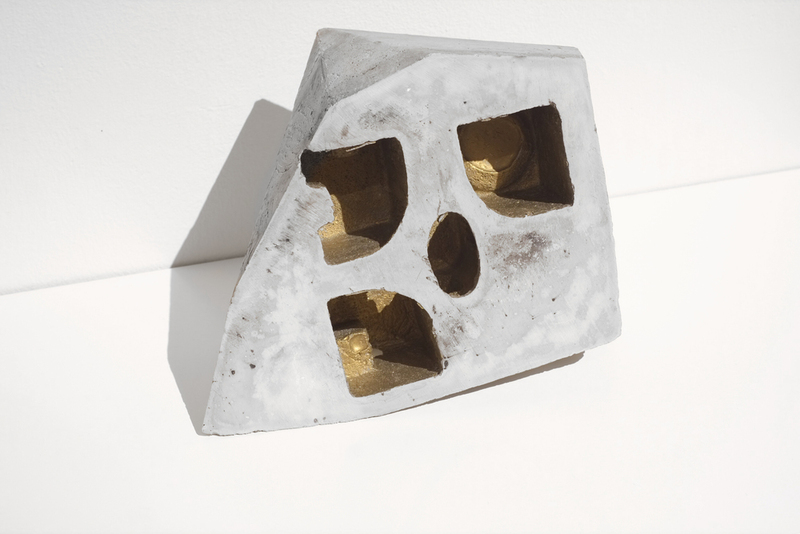 In this show she presents a series of models inspired by the form of geodes and rocks that have the forms of baroque architecture carved inside of them.